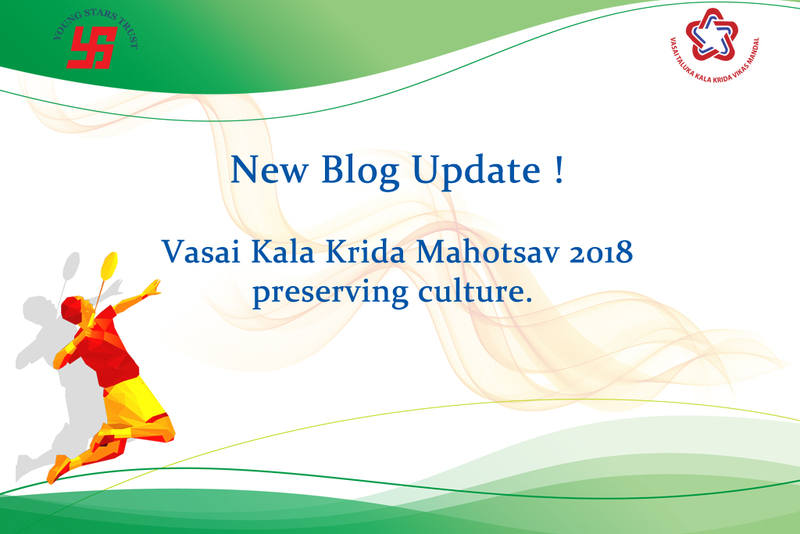 26th December 2017, marks the beginning of Vasai Kala Krida Mahotsav. 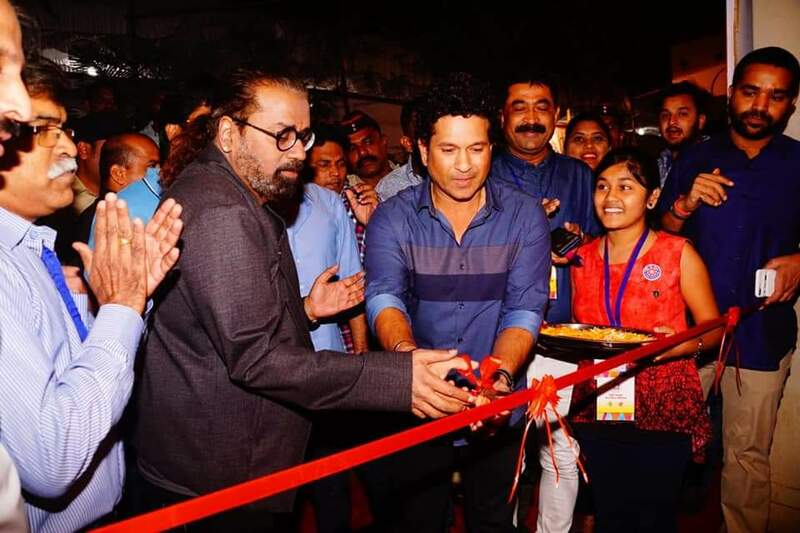 The journey started by flaring up the prestigious sports torch by our respected MLA Shri Kshitij Thakur. 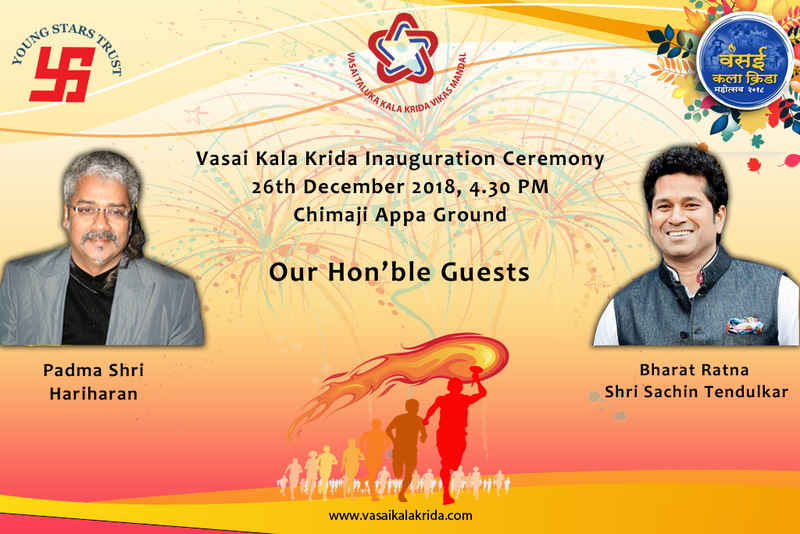 This sports torch was then relayed all the way from Virar to the Chinmaji Appa ground in Vasai where the opening ceremony of Kala Krida Mahotsav was to be held. 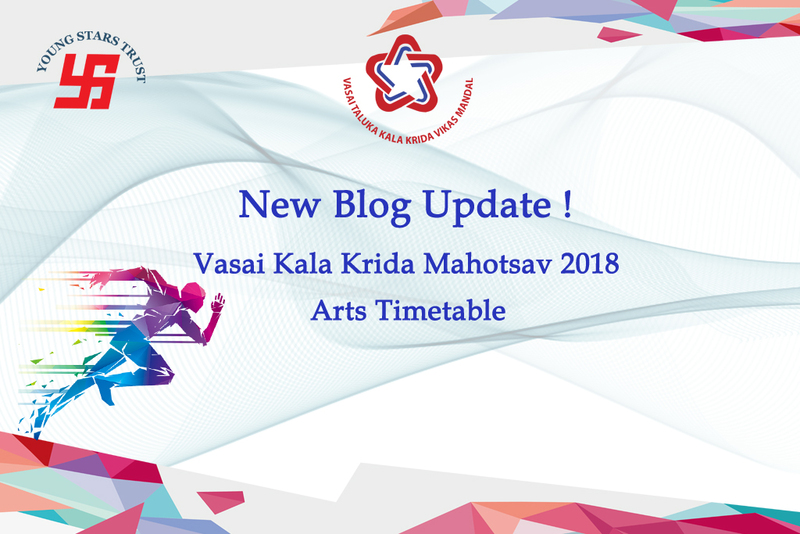 Many sports and cultural events had already started on the first day of Vasai Kala Krida Mahotsav 2017. Few cultural events like Photography, Rangoli, Crafts etc had inspection round yesterday where our guest for the evening visited each submission and praised the creativeness of our participants. 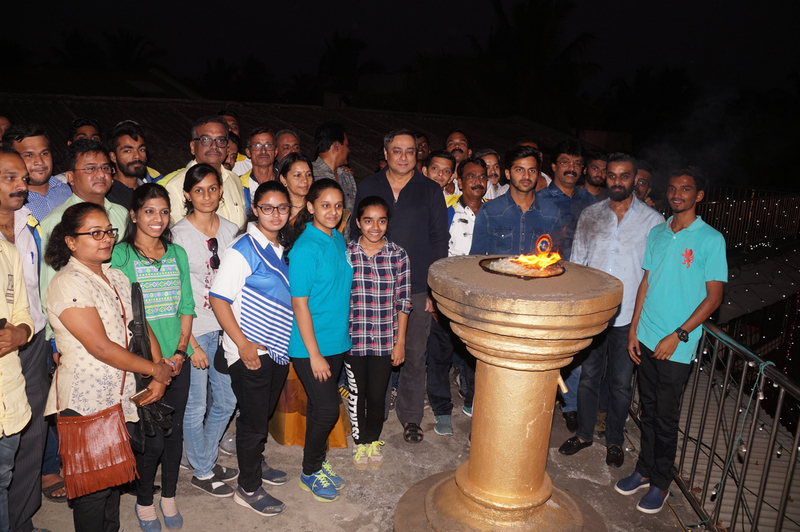 Sachin Khedekar did the opening of the Kho-Kho event by raising the coconut on the ground, and also he met Kho-Kho players along with the officials of the game. 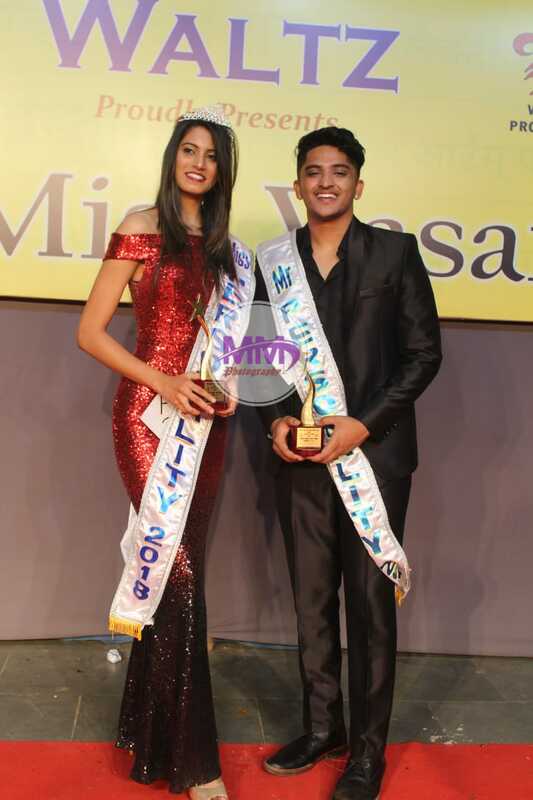 You can visit our gallery section to find pictures of the inauguration ceremony. 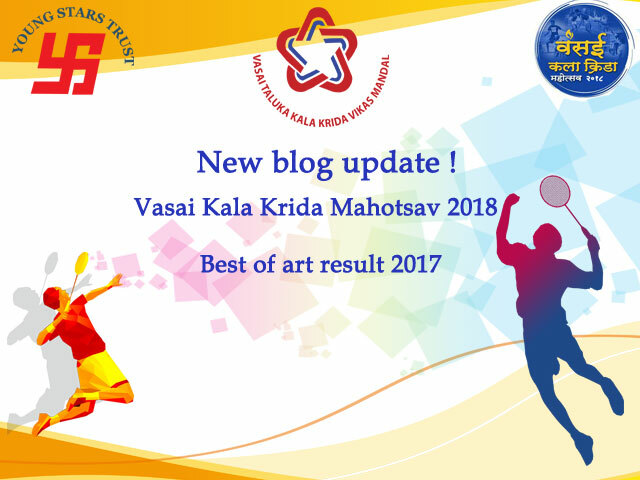 The result page has been published on our website and we will update it as soon as we have results with us. 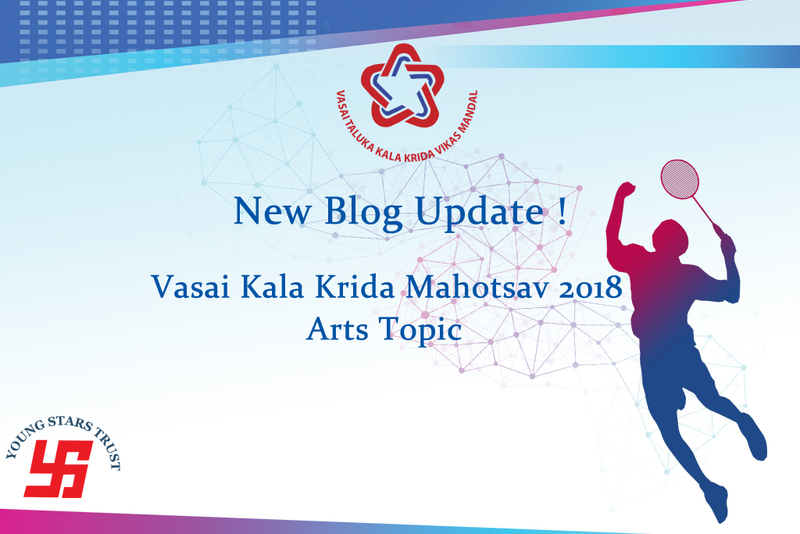 We will keep you posted on all the happening from Kala Krida Mahotsav.